A group of video gamers represents latest attempt to be on the forefront of a sport you’ve probably never heard of. Amid the slot machines and blackjack tables at the Downtown Grand, a group of video gamers represents the property’s latest attempt to be on the forefront of a sport you’ve probably never heard of. In November, the property announced it’s hosting the LA Renegades, an Australian eSports team and players of the first-person shooter game “Counter-Strike: Global Offensive,” for a two-month residency. 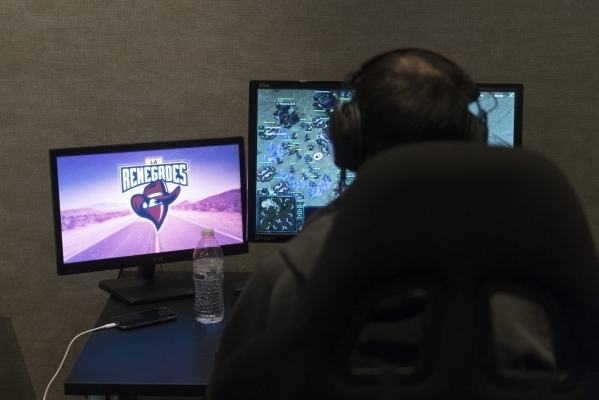 The group of five plays in a private practice room to train for eSports league competitions and hosts meet-and-greets and exhibition tournament events. The Downtown Grand’s Commissary Market and CafÃ© has been converted into an eSports viewing room. eSports, established in Asia, is a term for professional video game competitions, which includes everything from first-person shooters to high-level team strategy games. Since expanding into the United States and western Europe, more than 47 million people have watched or participated in eSports, according to an April 2014 report by Newzoo. According to Schorr, the Renegades residency came about after meeting the team’s owner. Renegades Manager Chris Orfanellis said the Downtown Grand is the perfect place to practice and explore Las Vegas at the same time. “Being able to go for a swim in the heated pool was a great way to wind down after practice,” team member Aaron Ward said. 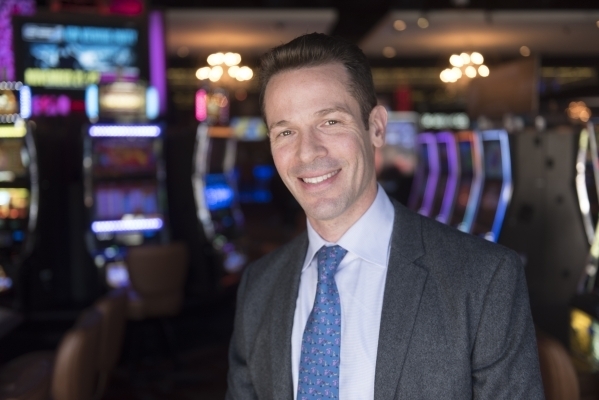 The Downtown Grand, which boasts 634 rooms and 35,000-square-feet of casino space, is always looking to widen its customer base and cater to the millennial audience, Schorr said. Though Schorr said the economic impact of the Renegades residency has yet to be seen, he’s hopeful that it’s a step in the right direction.